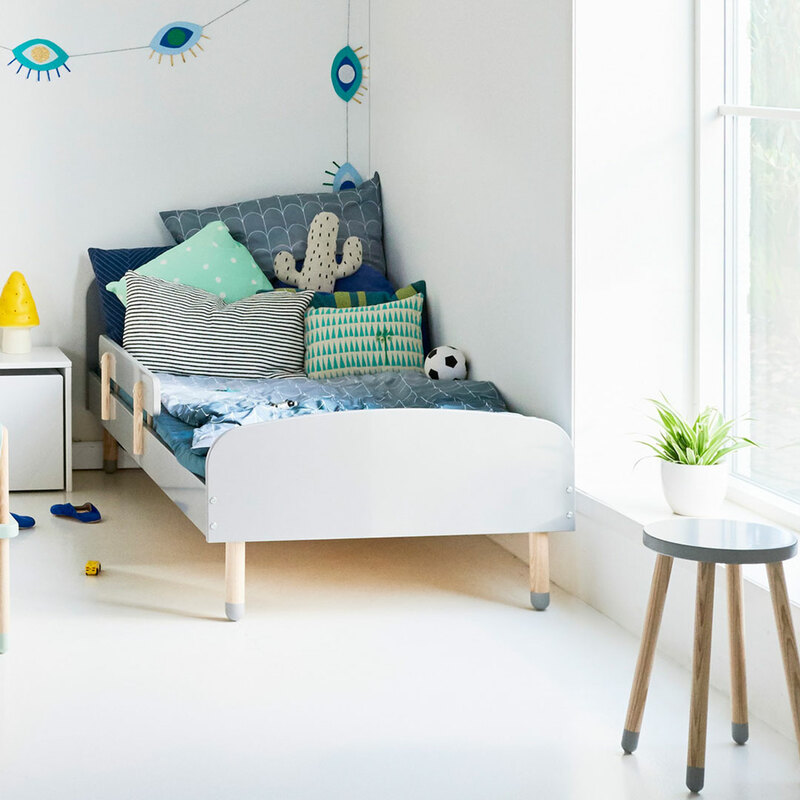 The Shelfie Midi D Organiser – Whitewash by Flexa with adjustable shelf height is well suited to show off your child’s favourite toys, books and games. 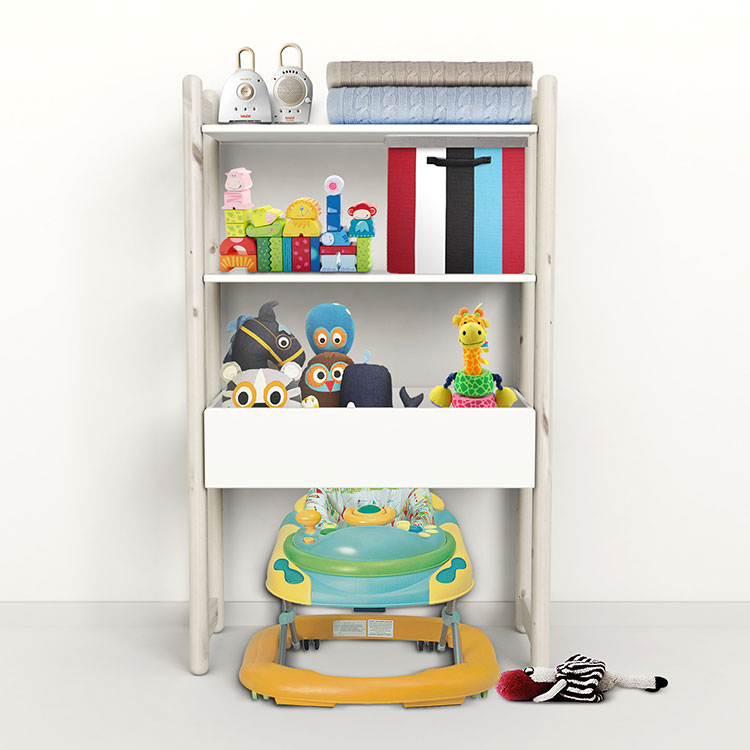 The Shelfie Midi D Organiser – Whitewash by Flexa with adjustable shelf height is well suited to show off your child’s favourite toys or store away books and games. 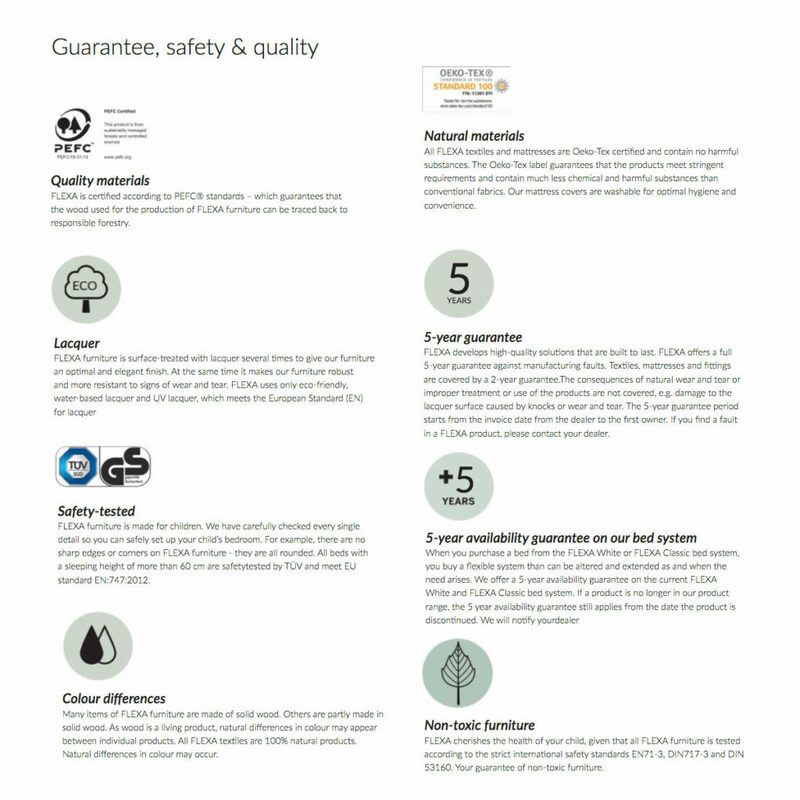 Suitable as playroom or kids’ room furniture, this unit can be wall mounted or free standing. 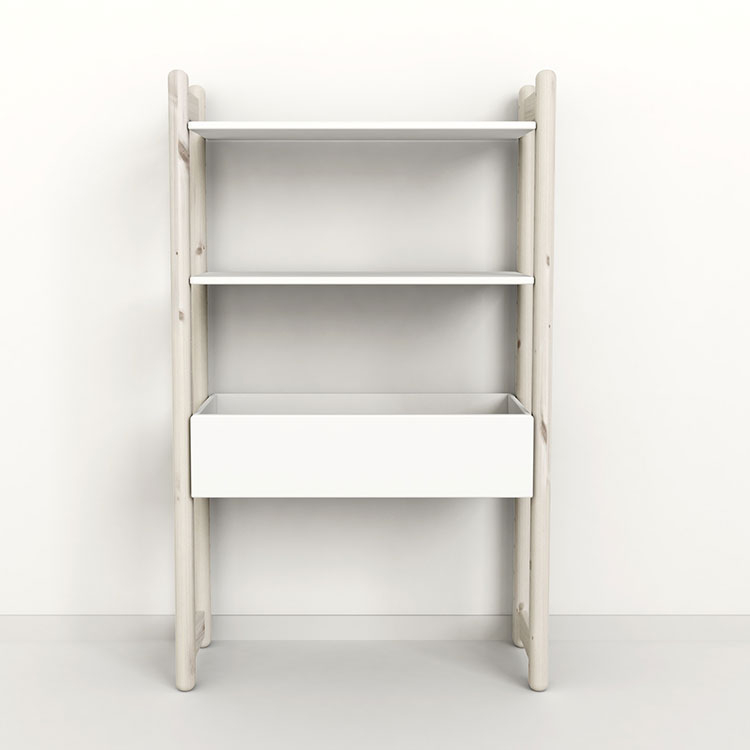 Made from high quality MDF and pine wood, this shelf offers plenty of toy storage space. 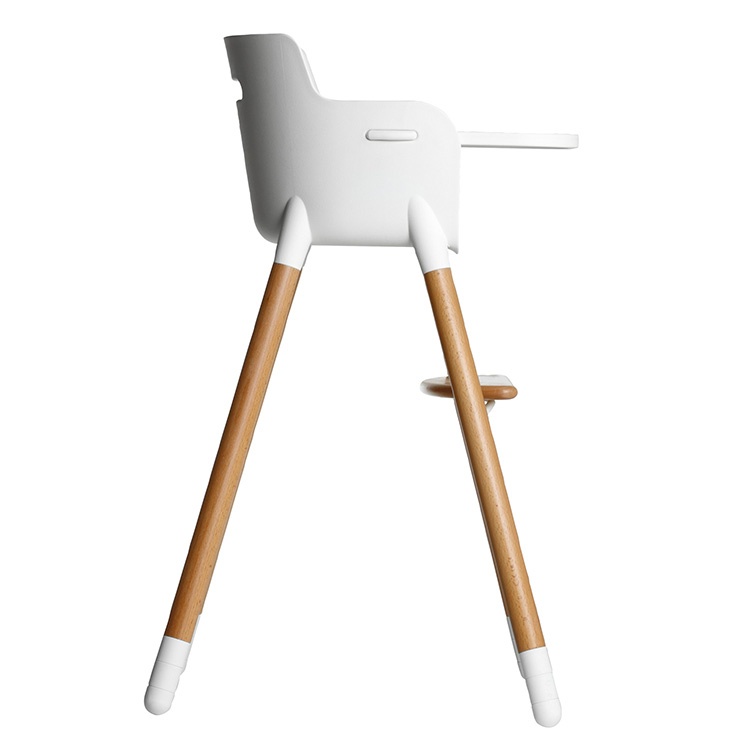 It includes a toy organiser and two height adjustable shelves. 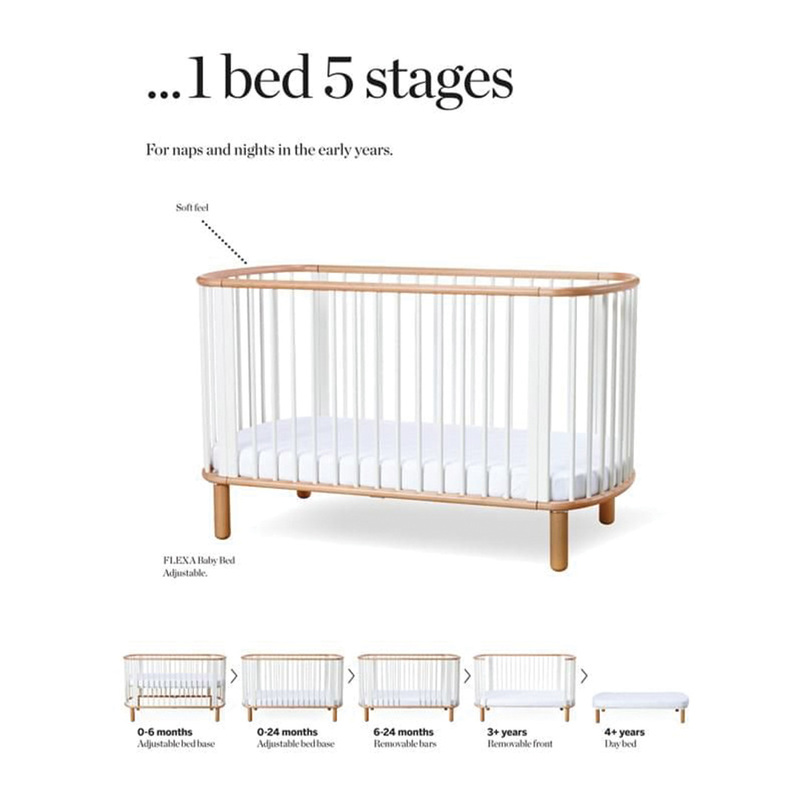 Storage combinations can be easily rebuilt, combined and optimized to grow with your child from toddler to teen.